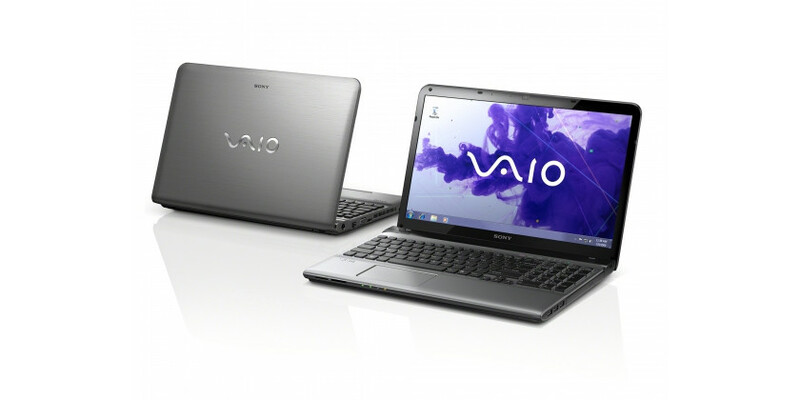 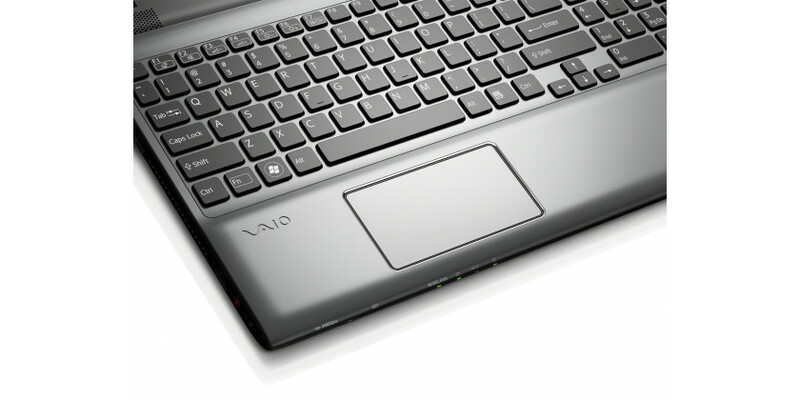 The Sony Vaio SVE1511K1E feels slightly clunky and we aren’t fans of the buttonless trackpad. 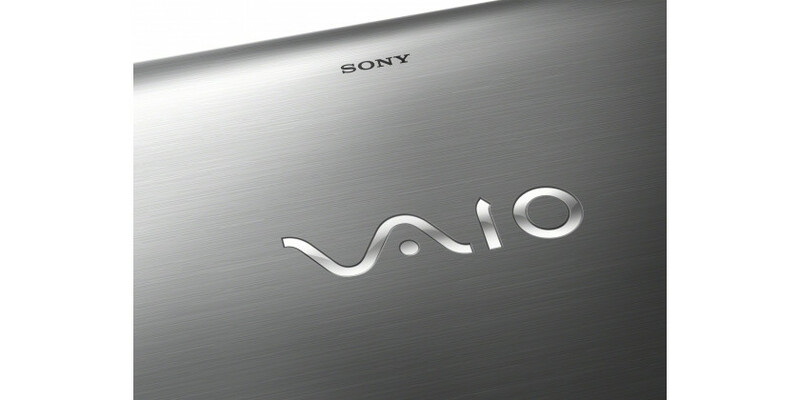 The gesture control is something of a gimmick, too. 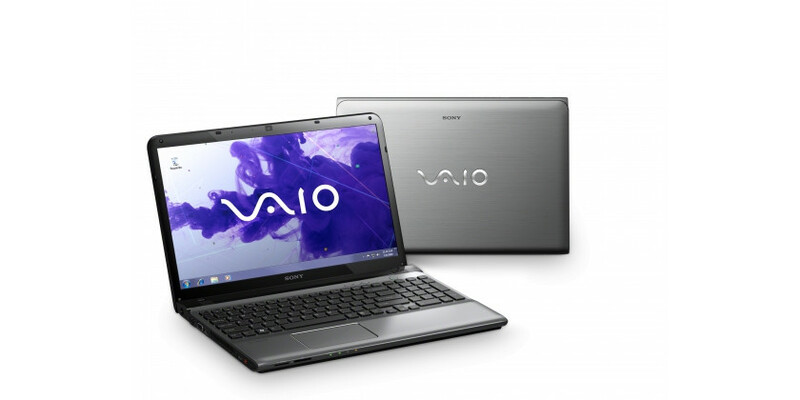 Nonetheless this laptop is a decent performer - gaming aside - with a great screen for watching video and catch-up TV.